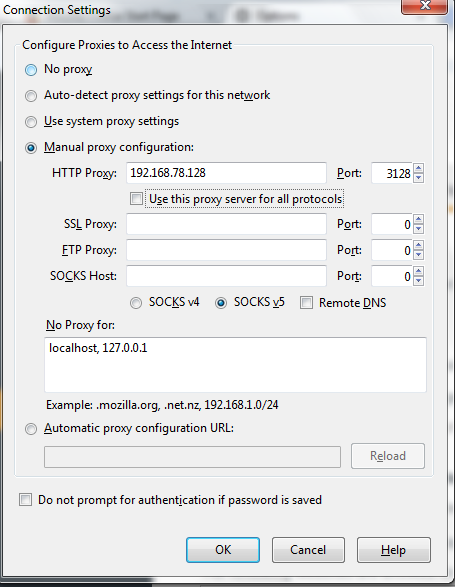 Squid is a free & open-source full featured web proxy cache server, which can be used in many other ways like It redirects client requests from web browsers to the proxy server and delivers the client’s requests and keeps a copy of them in the proxy hard disk cache. Squid program does not requires intensive CPU usage. To increase efficiency, would recommend to buy faster disks or add more memory into the squid proxy server. 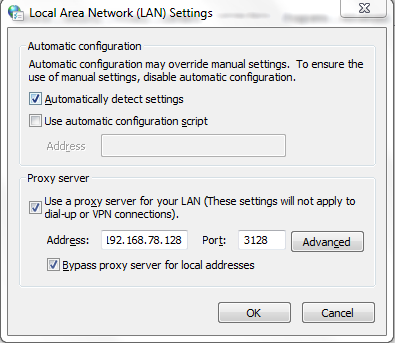 Installation of Squid Proxy server on Ubuntu and Debian is very easy, only you have to run the following command. Depending on the version installed on your system you have to look for a specific path. This step is for authenticating User , Mean Whenever user trying to access outside Network , It will ask for entering User’s name ( Whichever we want to set ) and password. Add digest squid authentication configuration (At line 335-337). Note: Please note that the file digest_pw_auth has been renamed to digest_file_auth in ubuntu 14.04 LTS.